What does a Robert Plant tour mean for a Led Zeppelin reunion? Robert Plant recently announced via his website a solo tour for the end of 2017, crushing the hopes of Led Zeppelin fans around the world who hoped the next announcement from Robert Plant would be a Led Zeppelin reunion. But, what does the Robert Plant tour announcement mean for the chances of a Led Zeppelin reunion? Register your interest in a Led Zeppelin reunion with Villiers including details of your hospitality requirements. For those dreaming of witnessing a Led Zeppelin reunion tour, do not be disheartened. Robert Plant’s UK tour will only take him to December. 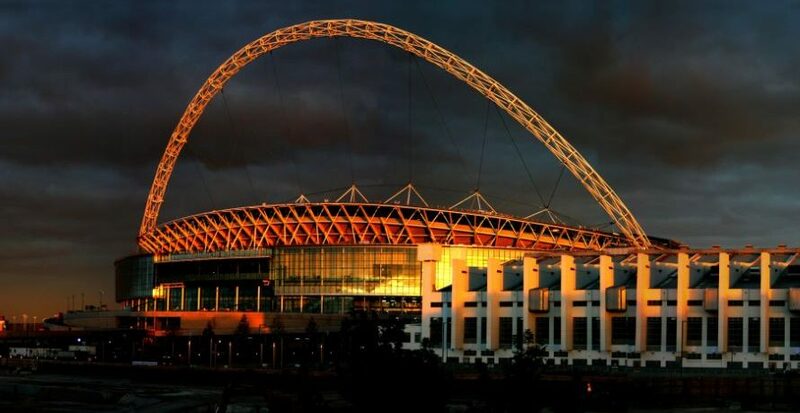 A Led Zeppelin reunion would likely take place in the summer months of 2018 allowing the music legends to perform at larger stadiums, such as Wembley Stadium which can accommodate up to 90,000 people. Robert Plant could be looking to build up to a Led Zeppelin reunion by using his own tour dates as practice as Robert Plant hasn’t played to such a vast audience since Glastonbury Festival in 2014. 2018 will mark the 50th anniversary of Led Zeppelin, originally known as the New Yardbirds who signed to Atlantic Records in 1968. Between 1968 and 1975, Led Zeppelin released nine studio albums, which are known as some of the most powerful and influential records in the history of rock music. Since 1975, there have been the occasion ad hoc Led Zeppelin reunion performance. Including the hugely popular 2007 Ahmet Ertegen Tribute Concert at the 02 Arena, Jason Bonham took his father’s places as the Led Zeppelin drummer. This concert holds the world record for highest demand for tickets for one music concert (Guinness World Records 2009). Online requests for tickets for this performance reached 20 million. In 1995, Led Zeppelin was inducted into the Rock and Rock Hall of Fame, known for influencing hundreds of musicians and as the 2nd bestselling band in the US. For many, a Led Zeppelin reunion tour in 2018 would be the perfect way to honour legendary drummer John Bonham. 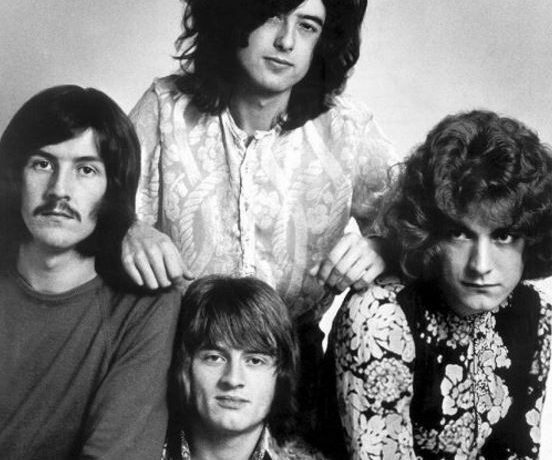 Led Zeppelin created an unforgettable legacy, from which no band has managed to fill. Hearing Led Zeppelin’s unique stylings of blues and rock, once again performed live would certainly be a once in a lifetime experience. For the latest Led Zeppelin hospitality information register your interest with Villiers today! Secure your hospitality for the Robert Plant tour in 2017 by speaking to a member of our team.